Girls, Boys Bears And Bunnies, Teddy Bears And Bunny Theme Kids Bedding And Children’s Furniture. 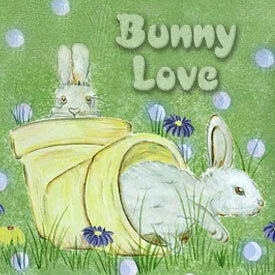 Perfect For Your Special SOMEBUNNY! Turn your snuggle bunny’s room into a whimsical baby paradise with our lovable collection of furniture, bedding and décor.